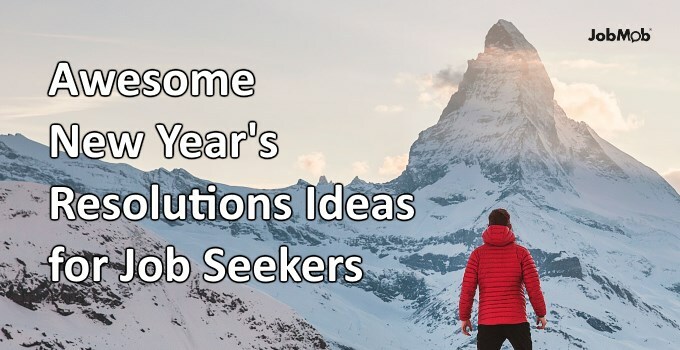 Get help for your job search with the most popular freelance marketplace in 2019. 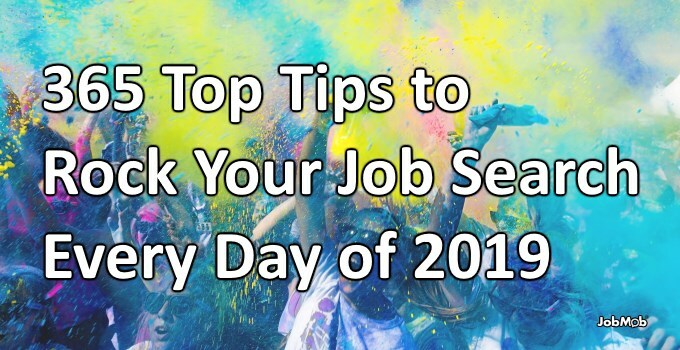 Pick career resolutions you can actually keep this year. 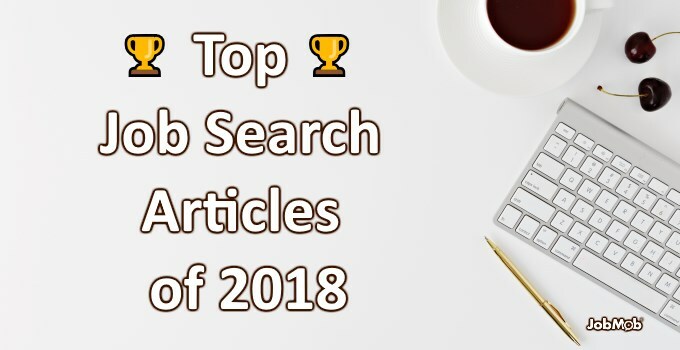 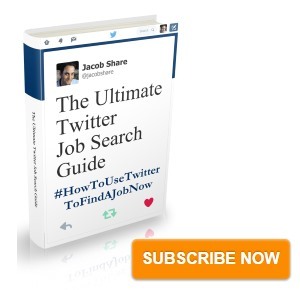 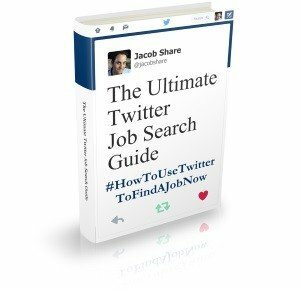 2018's most popular job search blog posts from the most popular job search bloggers. 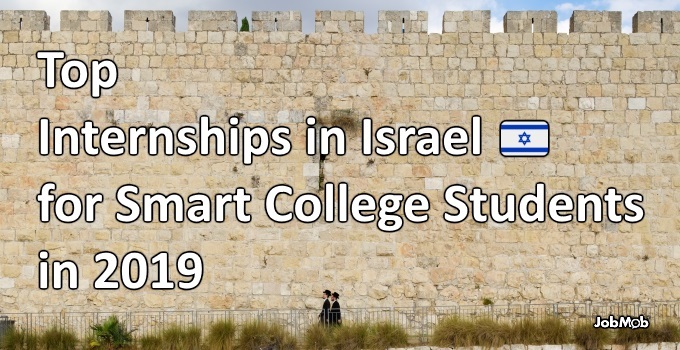 The only list of internships in Israel you'll need this year.